profit or gain, directly or indirectly, by reason of his or her participation with the non-profit Bartter Syndrome Foundation. Each individual shall disclose to the organization any personal interest which he or she may have in any matter pending before the organization and shall refrain from participation in any decision on such matter. committee member, or staff member of a client organization or vendor of the non-profit Bartter Syndrome Foundation shall identify his or her affiliation with such agency or agencies; further, in connection with any committee or board action specifically directed to that agency, s/he shall not participate in the decision affecting that agency and the decision must be made and/or ratified by the full board. obtaining any list of clients for personal or private solicitation purposes at any time during the term of their affiliation. 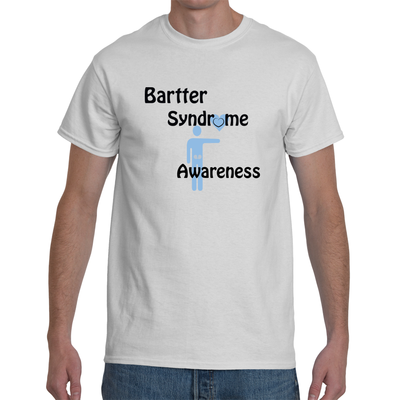 1) A participant, directly or indirectly, in any arrangement, agreement, investment, or other activity with any vendor, supplier, or other party doing business with the non-profit Bartter Syndrome Foundation which has resulted or could result in personal benefit to me. 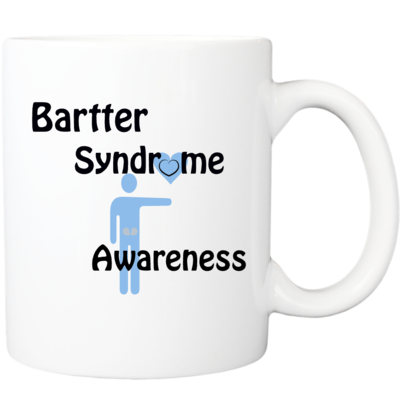 2) A recipient, directly or indirectly, of any salary payments or loans or gifts of any kind or any free service or discounts or other fees from or on behalf of any person or organization engaged in any transaction with the non-profit Bartter Syndrome Foundation. 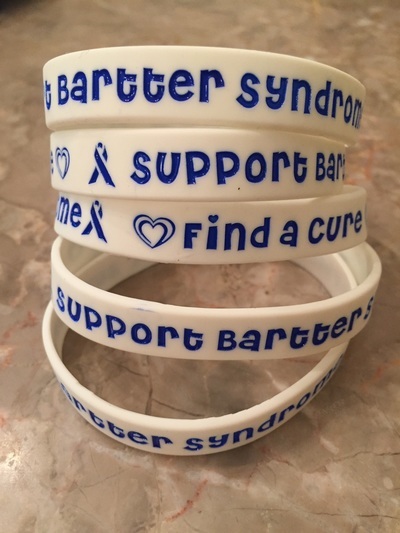 Any exceptions to 1 or 2 above are stated below with a full description of the transactions and of the interest, whether direct or indirect, which I have (or have had during the past year) in the persons or organizations having transactions with the non-profit Bartter Syndrome Foundation.